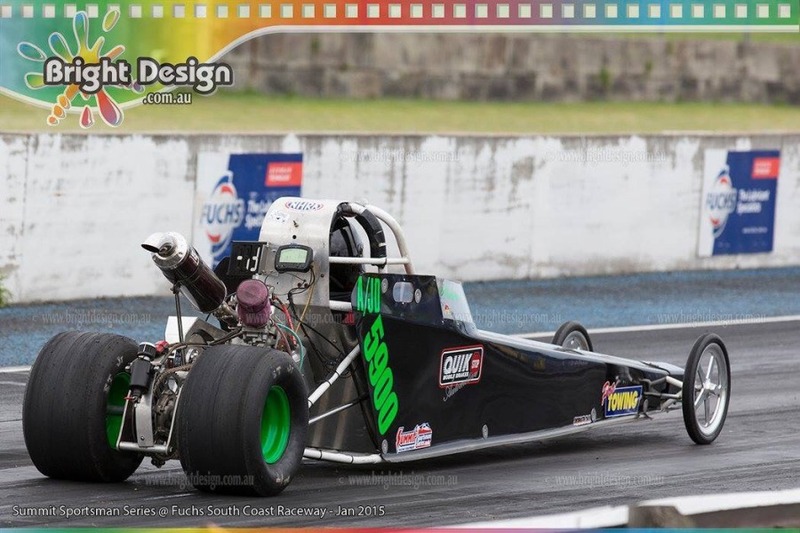 ExoDrill are owned and operated by motorsport enthusiasts, a personal passion extending many years and a driving factor for the business to grow and succeed. 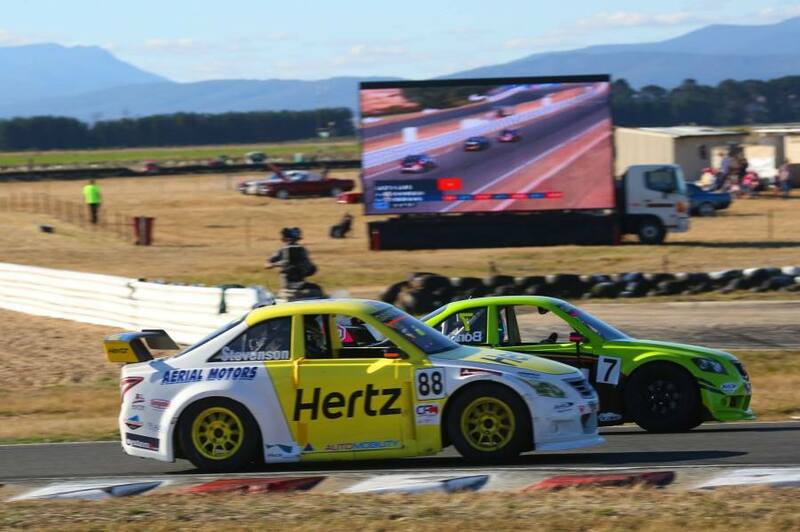 Our involvement has included all types of categories and disciplines, such as circuit racing, speedway, off-road buggies, drift, drags and four-wheel driving. 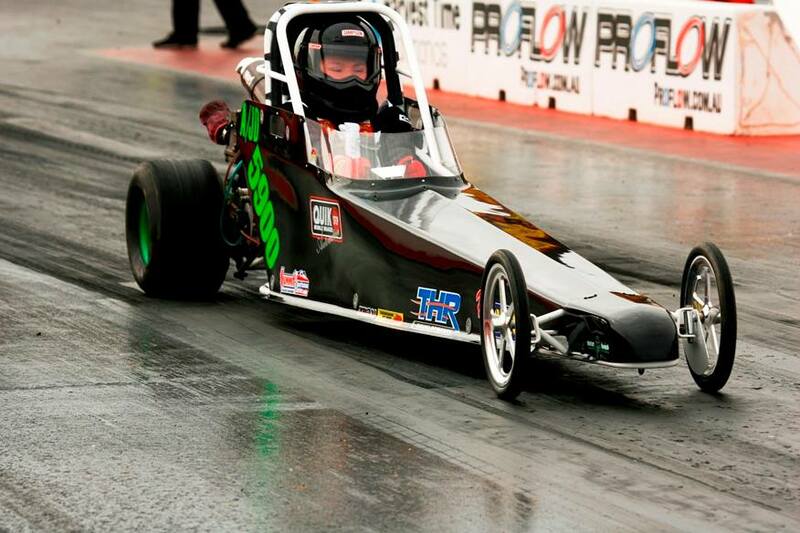 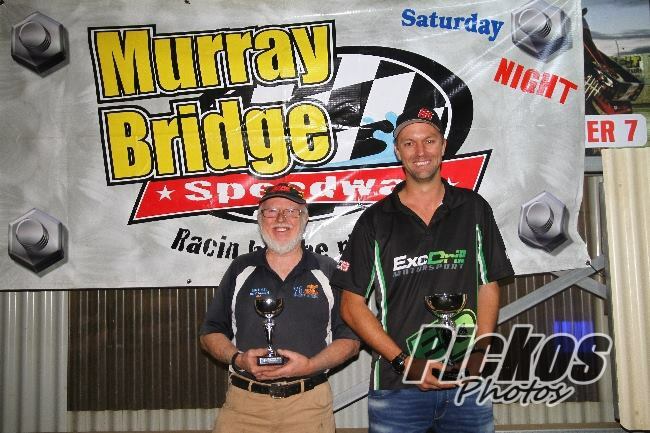 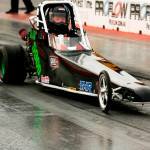 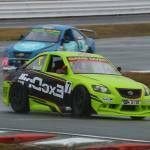 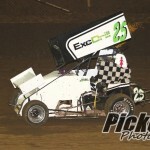 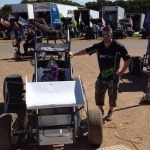 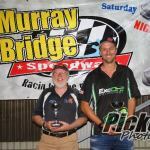 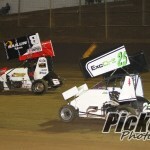 Sponsoring (driver) Myles Bond in Australia’s largest race category. 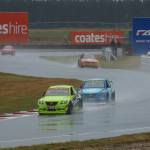 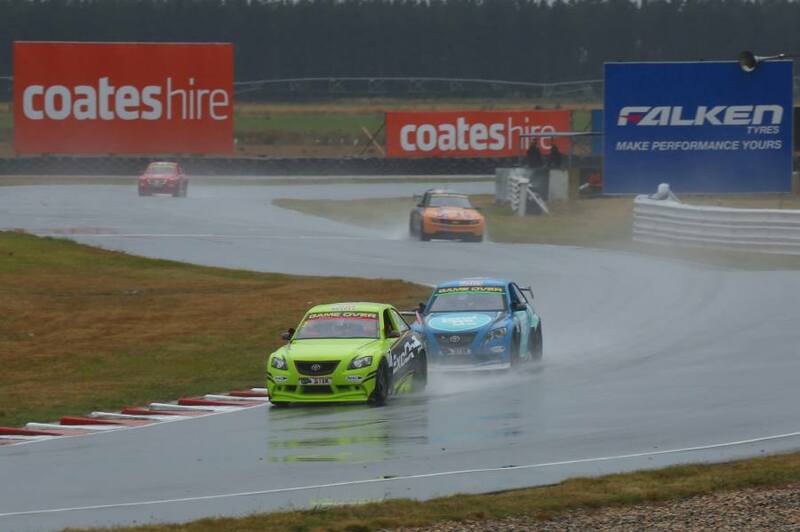 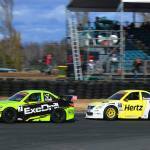 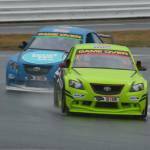 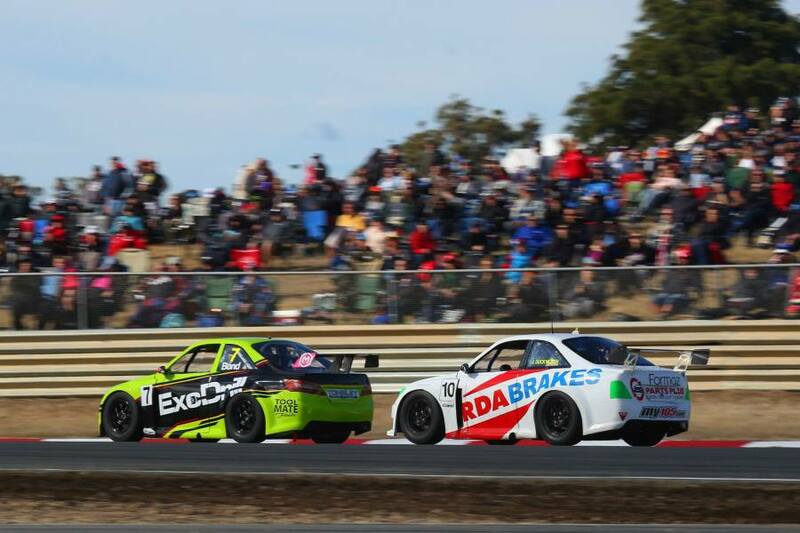 The Aussie Racing Cars series consists of a National (International for 2015) Championship with rounds held across the country at V8 Supercar events, including Darwin, Bathurst 1000, Phillip Island 400 and Sydney 500. 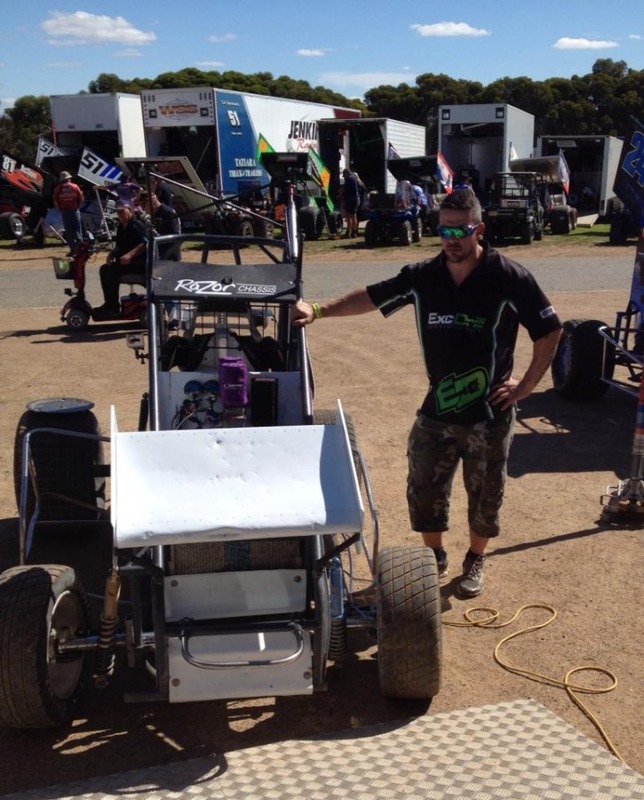 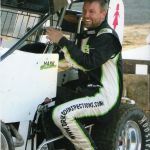 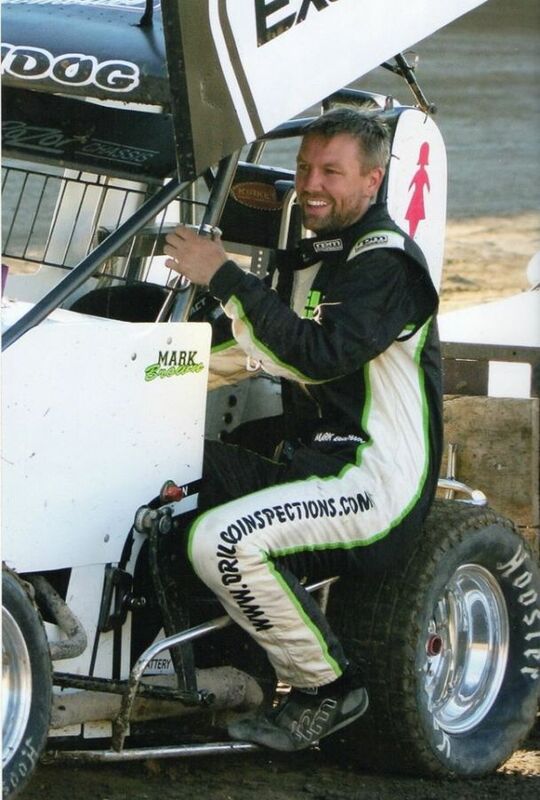 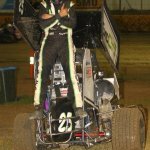 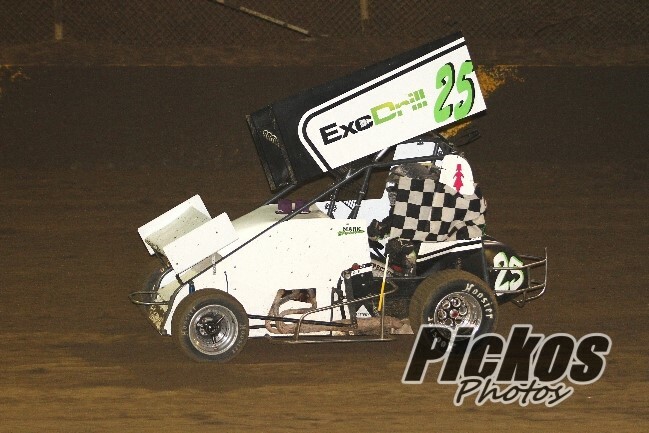 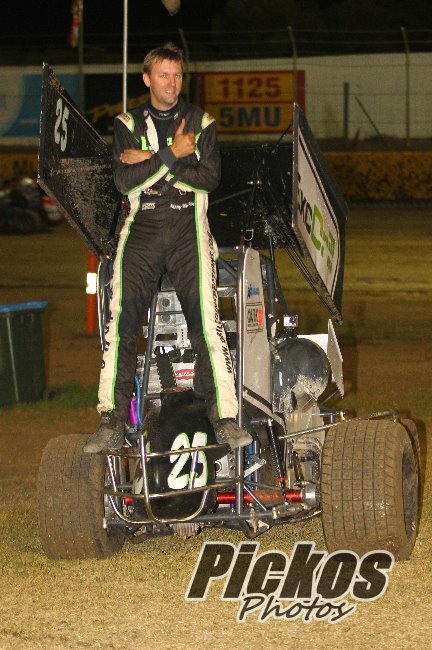 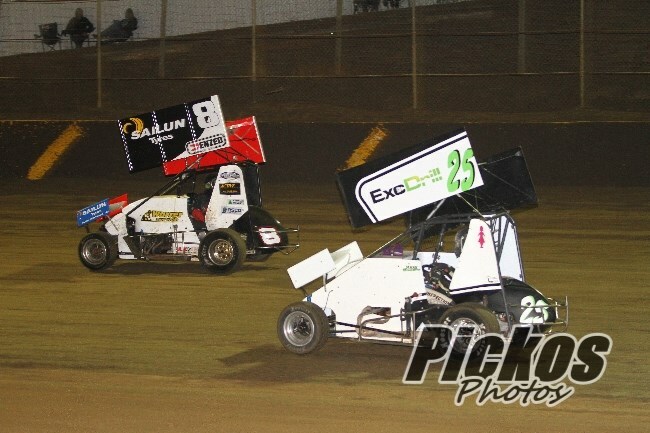 Sponsoring (driver) Mark Brown in the South Australian Lightning Sprints series, these methanol burning V6 engines sit in a Speedcar chassis and use similar wings to a Sprintcar. 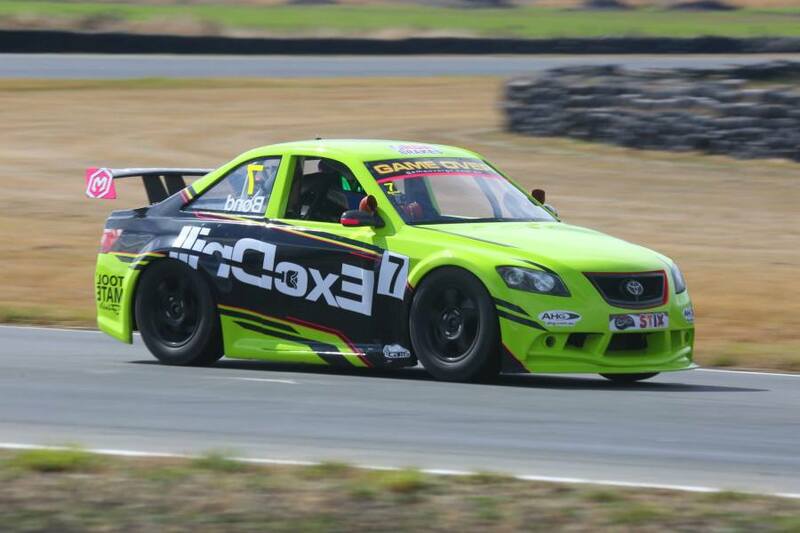 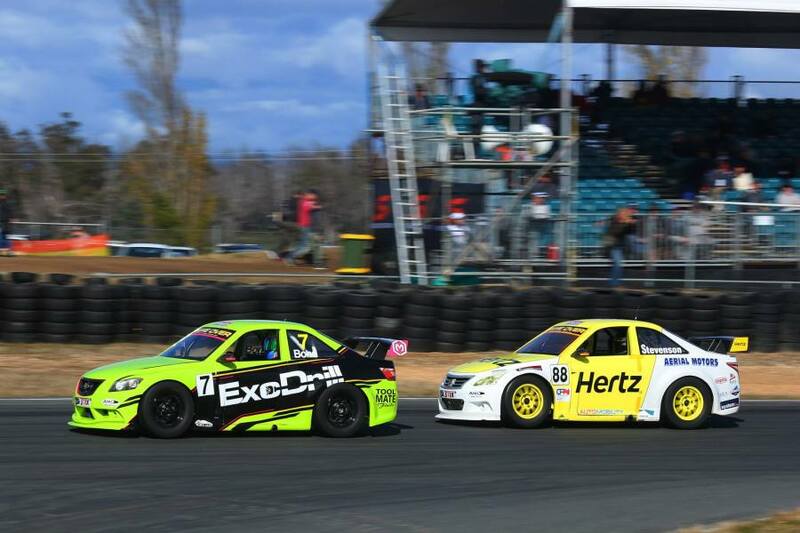 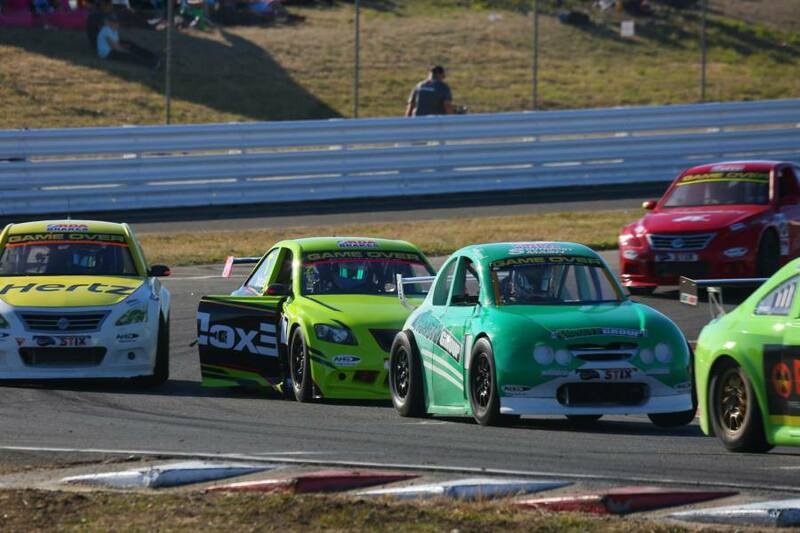 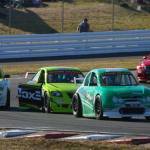 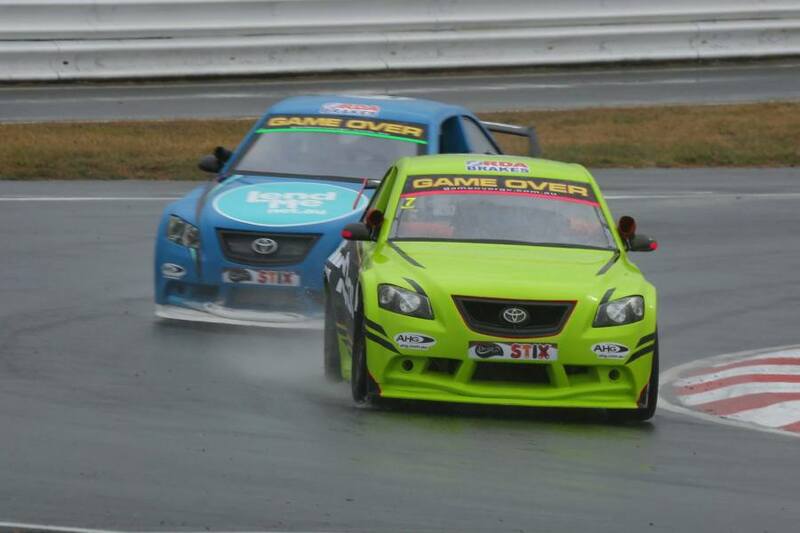 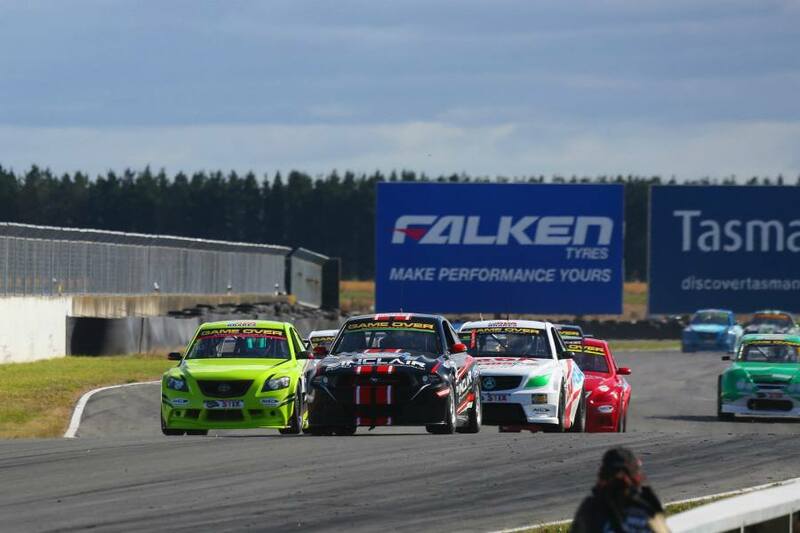 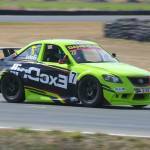 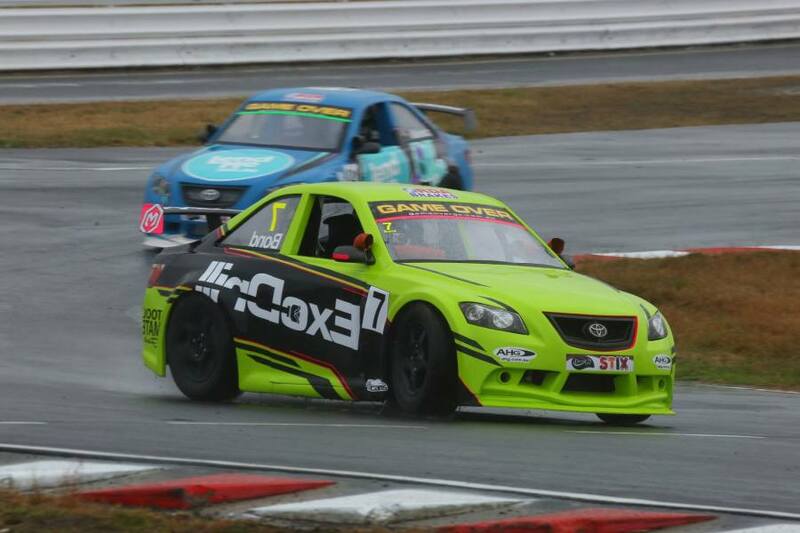 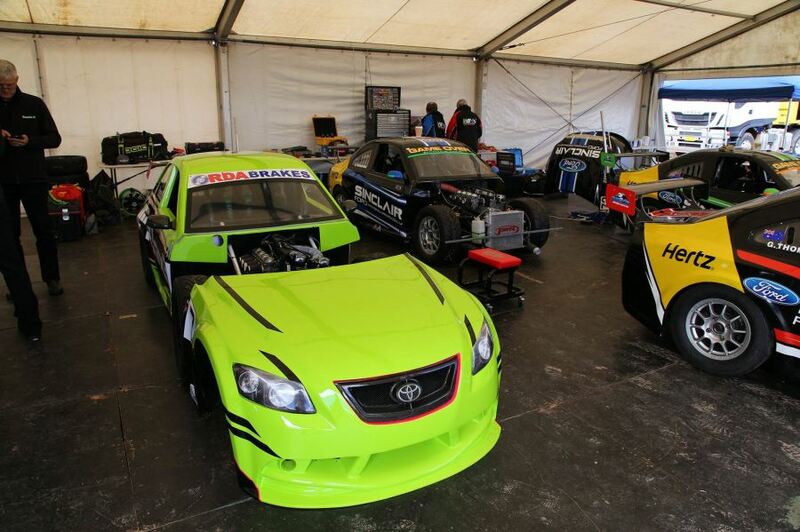 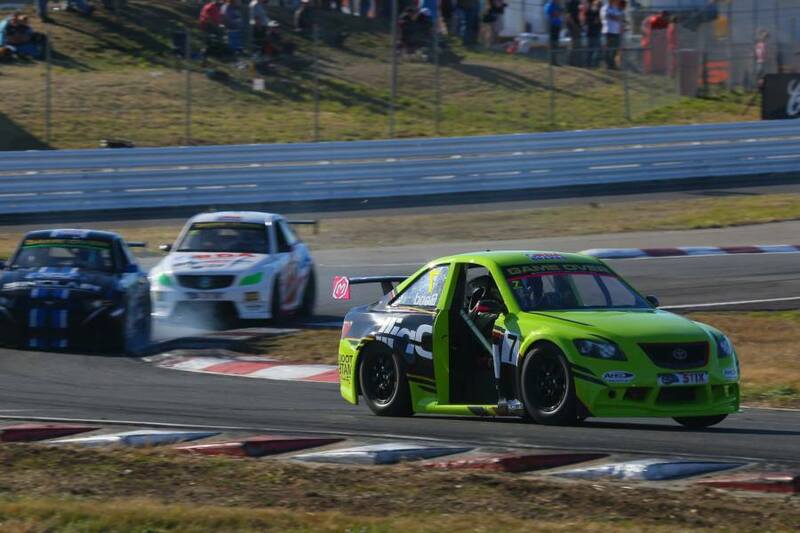 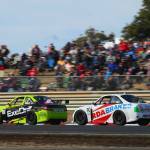 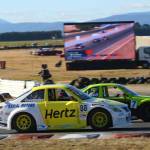 Mark is fighting for the tightly contested SA Title in 2015 and will race at various tracks around SA and Vic. 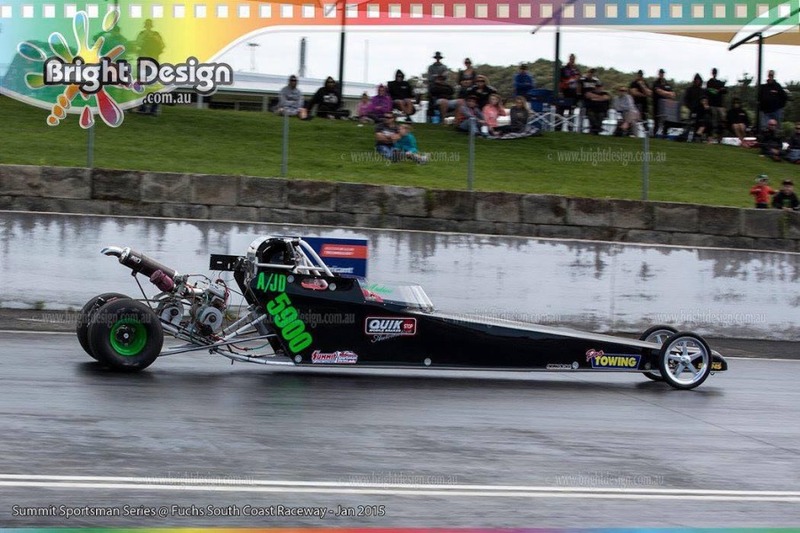 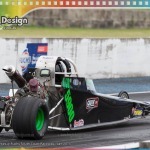 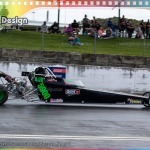 Sponsoring 14 year old (driver) Andrew Shirley in his Junior Dragster, this little bullet runs a 2 stroke motor, full slicks and competes in 1/8th mile drag competition all over Australia.